There is going to be a new launch from Mercedes-Benz this month. Mercedes-Benz is Pursuing its ‘Winning’ philosophy of introducing the latest products. In the advent, Mercedes-Benz India is now all set to launch the most versatile SUV in its range yet. Mercedes-Benz refers to this as ‘S-Class of SUVs‘, and expect the new Mercedes-Benz GLS launch in India. 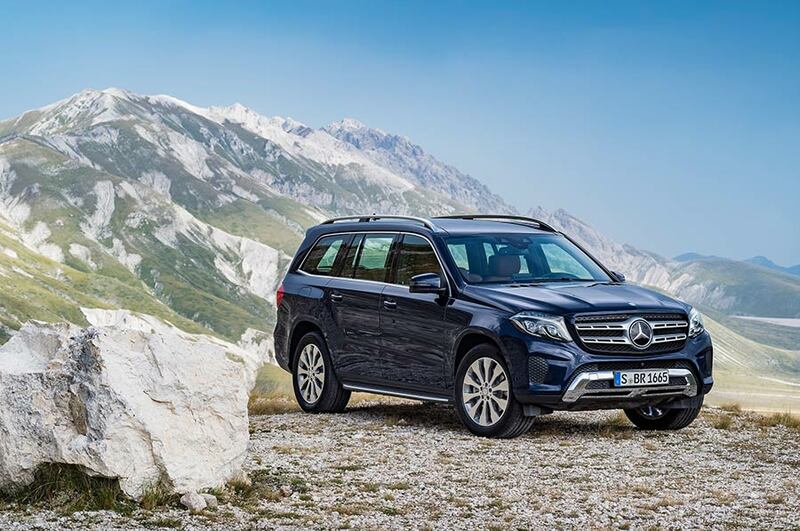 The new Mercedes-Benz GLS has more presence and character when compared to its predecessors and reflects harmony and modern luxury to the core. Be it its extensive standard equipment, ground-breaking driver assistance systems, state-of-the-art multimedia options or customization options, making it distinct in its segment. The launch event of new Mercedes-Benz will happen on 18th May, in New Delhi.